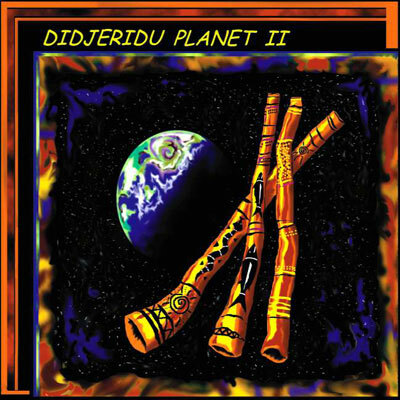 An impressive anthology of 30 contemporary didgeridoo recordings performed by musicians from around the globe. Featuring diverse compositions ranging from primal didgeridoo solos to techon-didge dance grooves. It’s an absolute must for anyone interested in a world view of this ancient and primal instrument. dissemination of information and general discussion of the Didgeridoo and related topics.